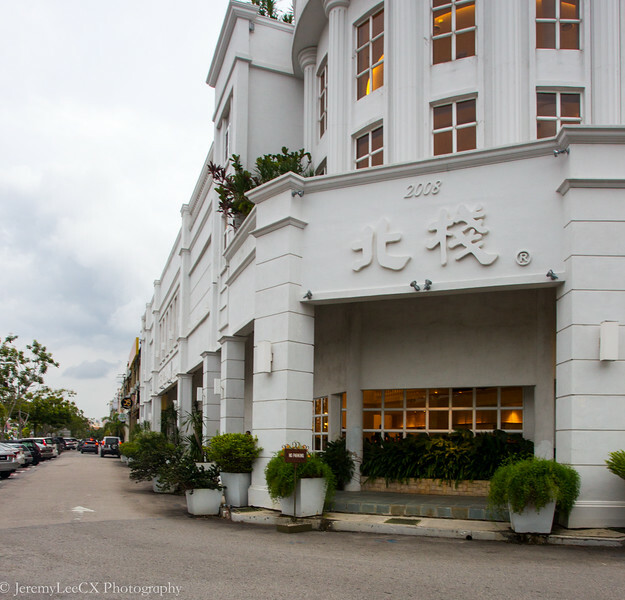 During my last trip to Melaka, my family had a great meal at this local restaurant, Bei Zhan, located at Laksamana area. 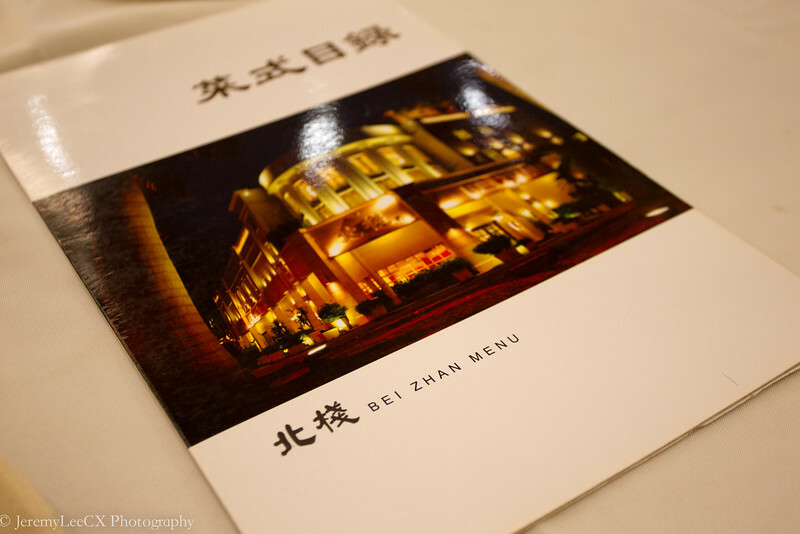 Since then, it has been a ritual to dine at Bei Zhan whenever we return to Melaka. 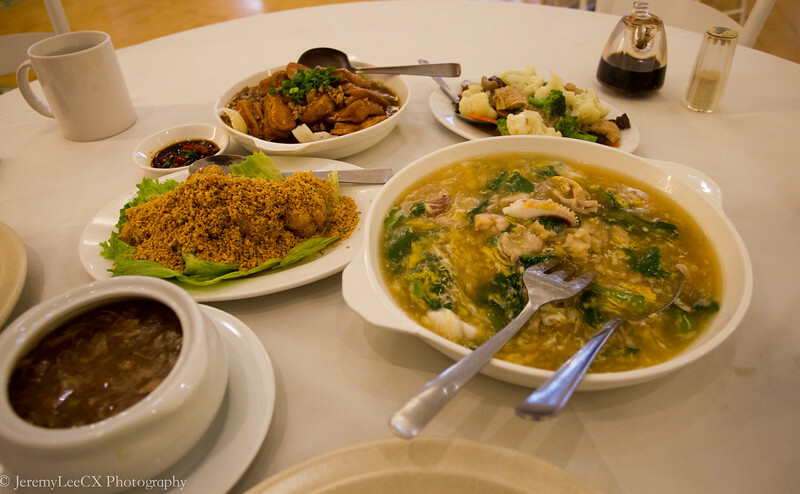 I ordered my family's loved dishes of minced meat tofu, seafood horfun and cereal prawns. 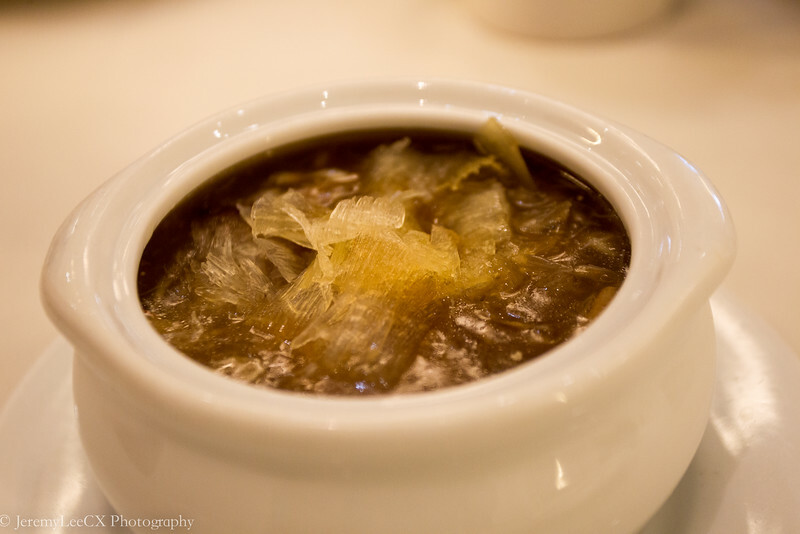 My friend ordered an additional Luo Han Zai & Individual portion of sharkfin soup. The first course served was the individual Shark Fin soup for RM 25.00. The portion was generous and the soup is thick and savoury, the way thick soups should be. One of the better Shark Fin's soup I had in months, nevertheless, I prefer Fish Maw soup anytime. The next dish was the seafood horfun in egg gravy(RM10.00). The horfun had a good "wohei" that brings a mild charred taste to the horfun.The seafood were fresh and plentiful. the pork slices were tender too. 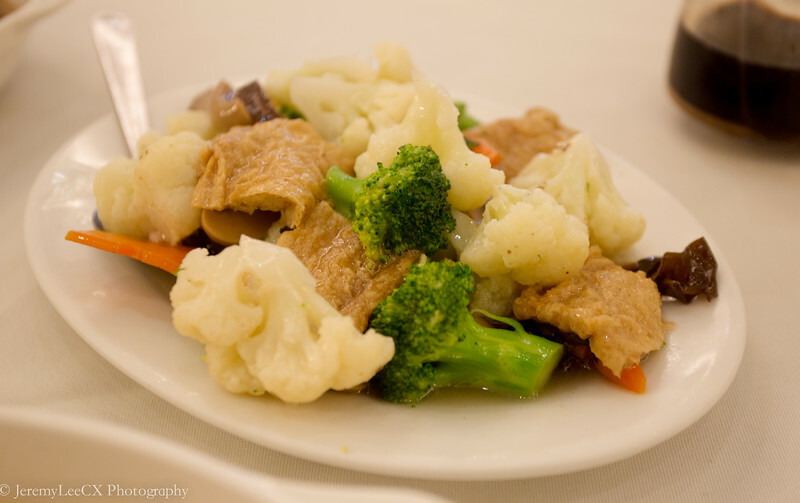 The third dish was the stir fried luo-han-zai (RM10.00), sellect fresh vegetables with beancurd skin. 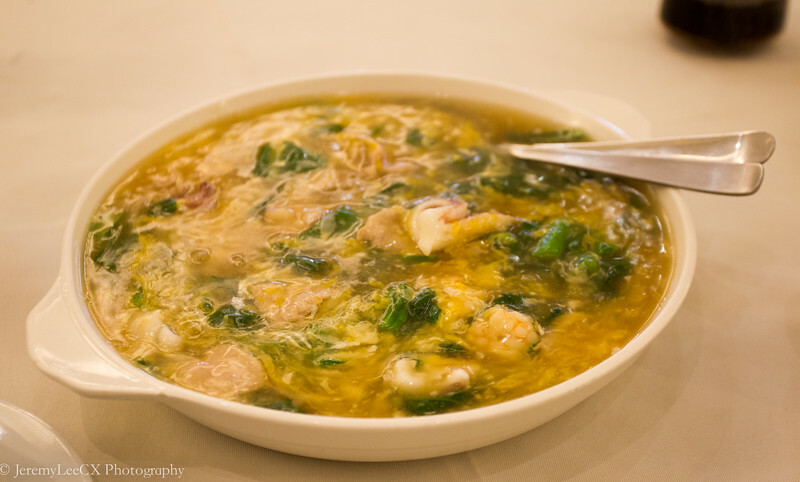 A traditional dish loved by buddhist monks, this dish is now a norm in most chinese restaurant. The vegetables were fresh, well cooked with mild "wohei" coated in a savoury sauce. The second last dish, the braised beancured with minced meat (RM8.00) is simply superb. 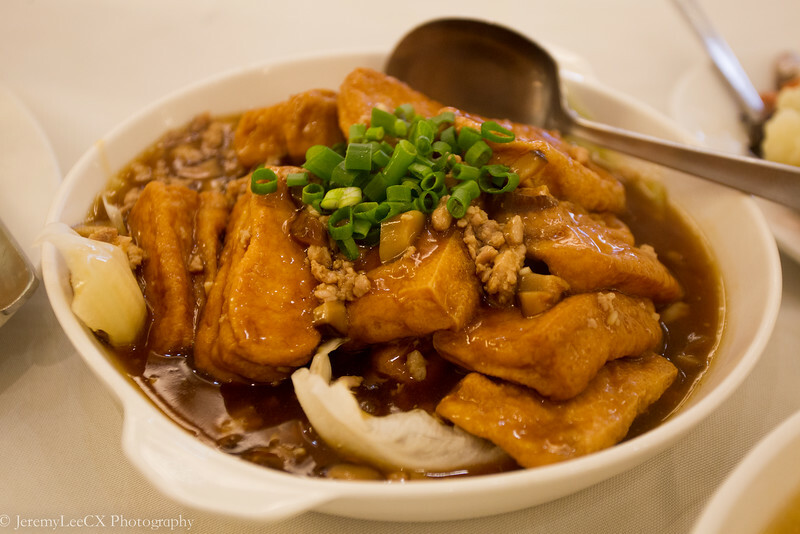 Deep fried silken tofu coated in a thick soy sauce based sauce with minced meat, simply irresistible, I immediately ordered a bowl of rice to down the yummylicious meat sauce. The star of the day, and the star of many meals, Fried prawns (de-shelled) with cereal (RM32.00). 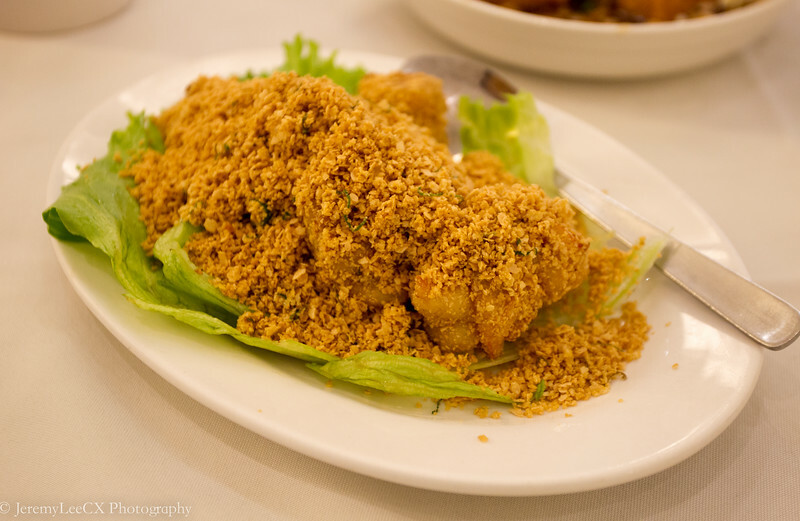 The prawns were fresh and had a nice crust to it with a flavourful and rich cereal coating. Simply yum. Overall, it was a great meal at Bei Zhan as usual. This meal just rubber stamps why I keep returning to dine at this restaurant when Im in Melaka.